She told me she saw me in the Missy Lynn videos and was looking for a Realtor to help her purchase a home in Dallas. I told her that as soon as I made it back to Dallas in a few days, we could meet up to talk. I always seem to have some type of connection with clients. Lately, it has been a Louisiana connection. Tracey is from New Orleans and relocated to Dallas after Hurricane Katrina. She had no desires to make Dallas a permanent home but 10+ years later, she decided to do just that. So we searched. It all started in Denton County. Until finally, I suggested a hidden gem area of Tarrant County. Read her story and more below. 1. What type of home were you considering? At least a 3-bedroom, 2-bath home. Something practical, well-kept and comfortable. 2. What city did you purchase your home in? 3. Was it your first choice location? If not, what areas did you consider? Not my first choice at all! I was convinced I would buy a home in Lewisville, Carrollton, Flower Mound or The Colony. 4. Now that you have lived in your city for a year, what is it that you like about your city? The area I’m in is less congested than some other parts of the Metroplex and if I wanted to avoid the interstate, I could go back and forth to Irving (where I work) on the ground. 5. What attracted you to your neighborhood? The house itself, the price and the fact that there wouldn’t be much traffic in and around the subdivision because there aren’t that many places of business nearby. 6. What is something that you like about your neighborhood now that you have lived there for a year? I LOVE how the subdivision is surrounded by farms, the Trinity river and a small lake. The drive into my subdivision is really nice and peaceful, particularly at night. 7. What advice would you give a first time homebuyer? Definitely put in the time to physically go and view the properties – even if you think it’s something you don’t want. You’d be surprised at how differently a house feels when you walk inside as opposed to just looking at the pictures. Stay within your means. Go a little bit under if possible because it gives you more money to furnish it exactly how you want and to do projects around the house. I enjoyed working with Tracey. The Mid-Cities areas were on her list too. However, the homes needed some work based on the price range she wanted to stay in. I suggested that if we go a mile or two from the area, we would find something a little newer/updated. We definitely did just that. When I say this home was a hidden charm, it was. The neighborhood is off chilling (it isn’t far from the highway) but you wouldn’t necessarily stroll up on it. This is one of my favorite homes bought by past clients. Today is the actual home anniversary of one of my dear friends. A little background story of how I connected with Lauren before she was a client. We both attended Louisiana State University. We started in Summer 2006 and were both as we say it in Louisiana “318” girls. That just means we are from North and Central Louisiana. Lauren moved to DFW from Houston in 2015. She quickly told me she’d rent for a few months and purchase a home. She had purchased two in Houston and she didn’t plan to be in anyone’s apartment. As she says this, I quickly mention that the Dallas market is different from Houston and a little more expensive as well. 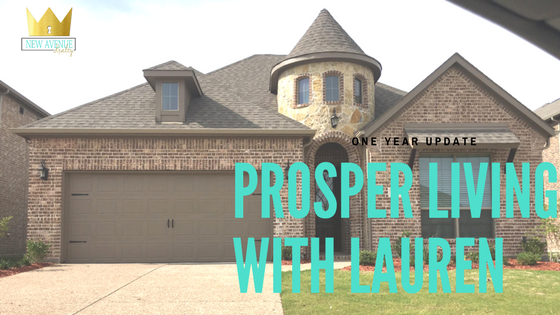 After 6 months of renting a townhome, Lauren was over it and was ready to find her home. Our journey began. 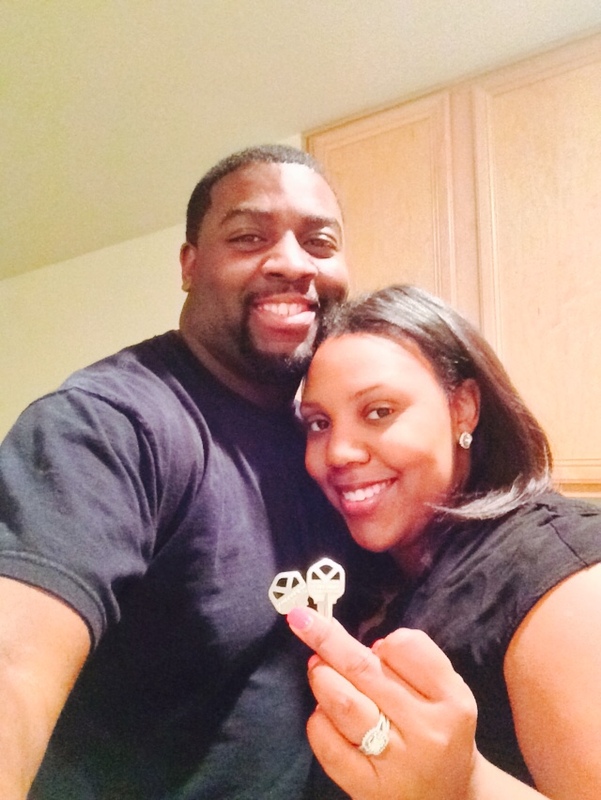 Read below for her chat on buying her first home in DFW. 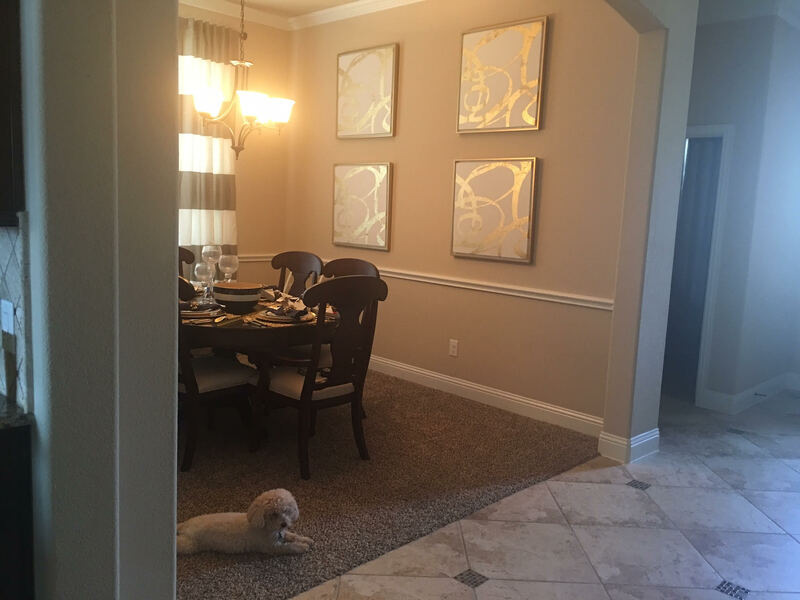 I previously came from a 4 bedroom home so I was looking for a similar size home that would accommodate all my furniture. I focused my search on a particular area of town and not so much the city. I was open to all areas along the 380 corridor. I love that Prosper is a growing town. I get the small town feel all while being close to the city. The builder, neighbors, and amenities. I love the sense of community in my neighborhood. If I ever leave something at the grocery store, I just ask my neighbors and they have it! Be willing to compromise. It’s rare that you will get everything on your wish list. Understand that all the lovely features you want will cost so understand what can be upgraded at a later time to add value to your property in the future. One of Lauren’s dogs ACTING precious. I know the real truth. Lauren’s home was actually one that looked small without furniture in it. When I stopped by after she moved in, I was like WOW….I can’t believe your home is this big. This is to say, you’d be surprised on how much space the rooms actually have. This is one story I’ve been waiting to share. If I ever have to give it to a client who really stayed patient and kept fighting throughout a transaction, it would be Zakeia. Seriously, in previous transactions, some clients would give up after they lost house #2 in a multiple offer situation. Some clients would nick and pick a perfectly good home away. Not Zakeia. She knew her top 5 and that is what we consistently looked for. We had to be more open to areas and there was one that I knew would be a winner but it would take time before we made our way there. Last summer is very similar to this summer with multiple offers galore especially with homes under $200K. Zakeia put in offer after offer. Still, she was determined to find her home. There was this one home that I kept passing through on the MLS. I’m like it is perfect for her. As soon as she met me to see it, she said the same as well. We sat in the home for almost an hour crafting the perfect offer to seal the deal. Did I mention that we sealed the deal? Enough of me. Check out Zakeia’s story. I wanted a single family home with at least 3 bedrooms 2 bathrooms. No it was not my first choice. I wanted a home in the Carrollton/Lewisville area but I ended up broadening my search and looking in other towns. I love how quiet and peaceful my neighborhood is. They are building new restaurants, stores, neighborhoods, and apartments all around here. The cute white fences and the clean quiet neighborhoods. I like the quietness. Even with there being children who live next door, everyone is very respectful and friendly . My advice to any first time home buyer is this is a process. It might not be an easy process but you must have patience and know what is for you will be for you. The long term benefits are well worth the wait. Do not settle but keep an open mind. Last but not least make sure you have a great realtor who will keep you encouraged and informed during the process. 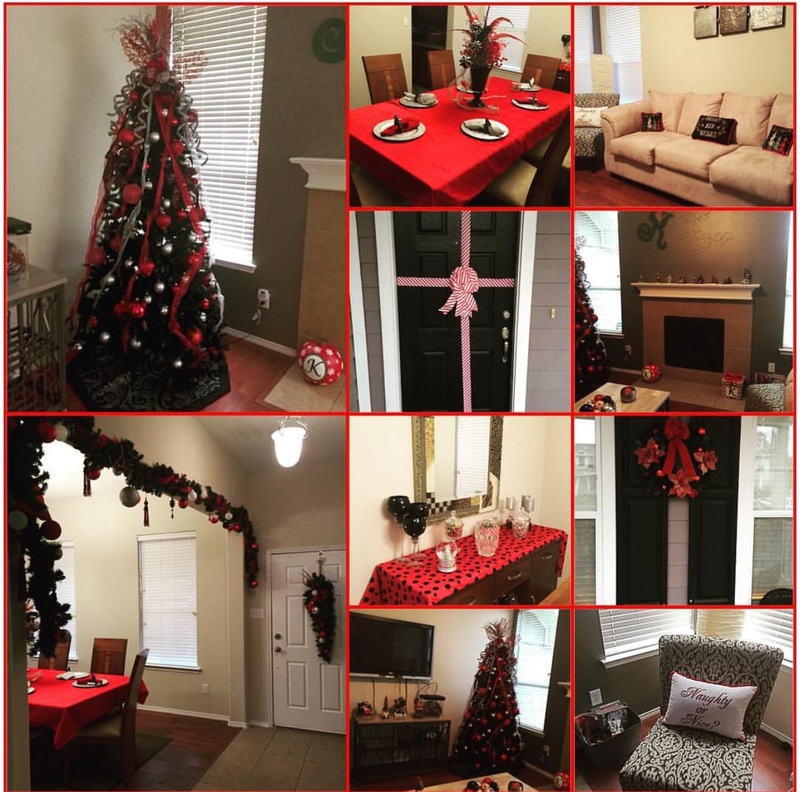 A great moment for me was decorating and having friends and family over for the holidays. If you want to talk about how you can become the King or Queen of your castle, we can speak by phone, video-call, or in-person by clicking here to contact me: http://NewAvenueRealty.com. 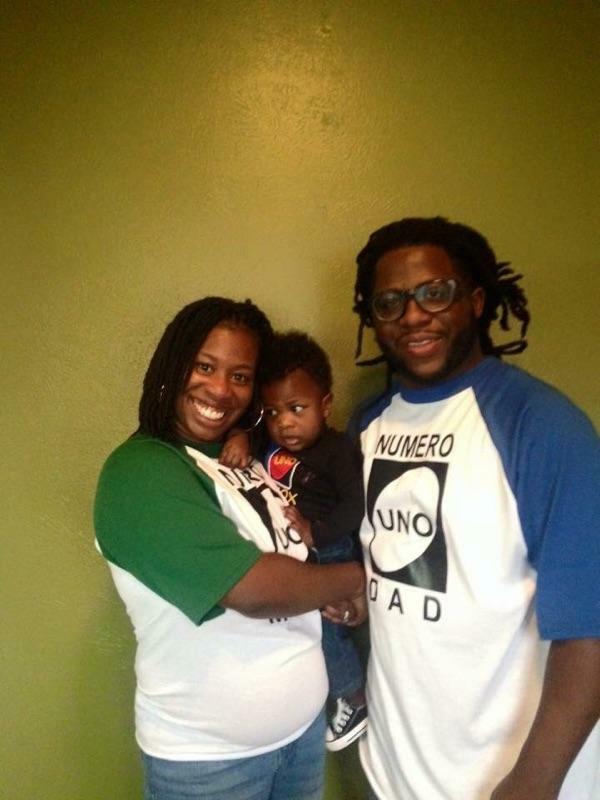 In our latest section of the one year-follow up, we have my dear friends, Evan and Candisse Alexander. Their story is a whirlwind one with a lot of events happening in a short amount of time. As most people say, 2015 was definitely THEIR year. So by May 2015, we were house searching with the newlyweds. Now it has been a seller’s market in DFW for the past few years and the summer is the most competitive time to search. We started a search immediately after the buyer’s consultation. We started in The Colony but Candisse and Evan were used to Tarrant County so the next day we ventured there and the rest was history on day 2 of the search. I was in awe too because it normally takes a few searches and offers before my buyers get under contract but not Evan and Candisse. Read their follow up interview below. My husband and I were originally looking for a starter home. No, south Arlington, Grand Prairie and Mansfield were our top picks. I love downtown Fort Worth, and being so close to restaurants and malls and movie theaters! It is quiet and peaceful. Trust your instincts. Taking the jump is hard, but once you know you are ready… Don’t be afraid to go for it! 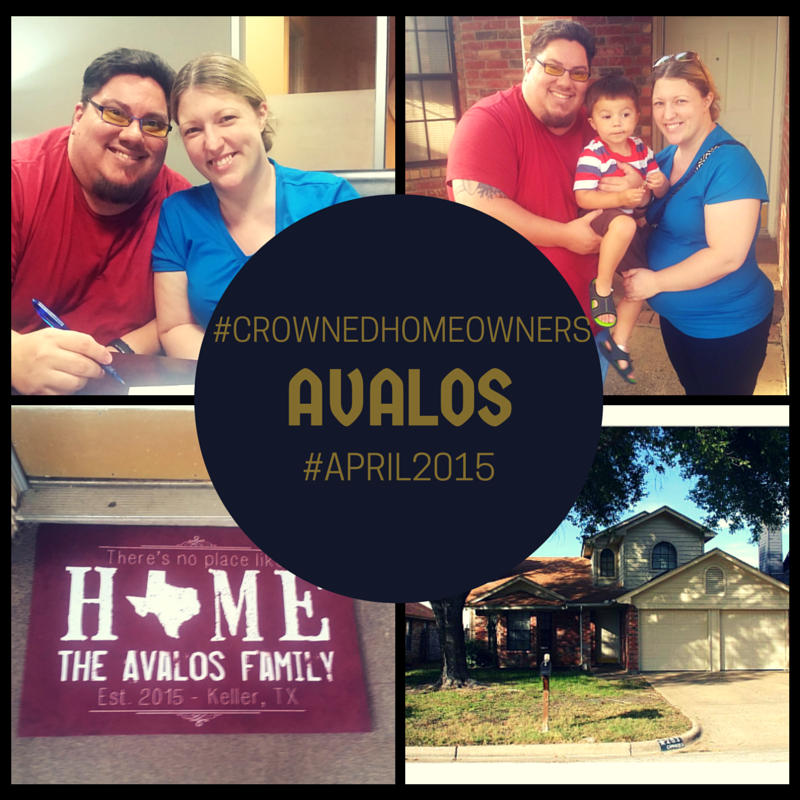 This past Sunday marked the one year home anniversary of clients, Ray and Andrea Avalos. I enjoyed working with Ray and Andrea and the most adorable Mac. New Avenue Realty caught up with the Avalos to discuss how being a homeowner in the past year. The things that make me love what I do is to see the faces of my clients on closing day or when we know we have the right home. This best thing about their closing was the look on Mac’s face (he was three at that time)when he looked at me and said, “Andrea, we’re buying a house today!” Little things like that makes me enjoy my job and reminds me everyday why I do this. Enough of my feelings….let’s catch up with the Avalos. Wow time sure does fly! To anyone reading this you are in good hands with Andrea! 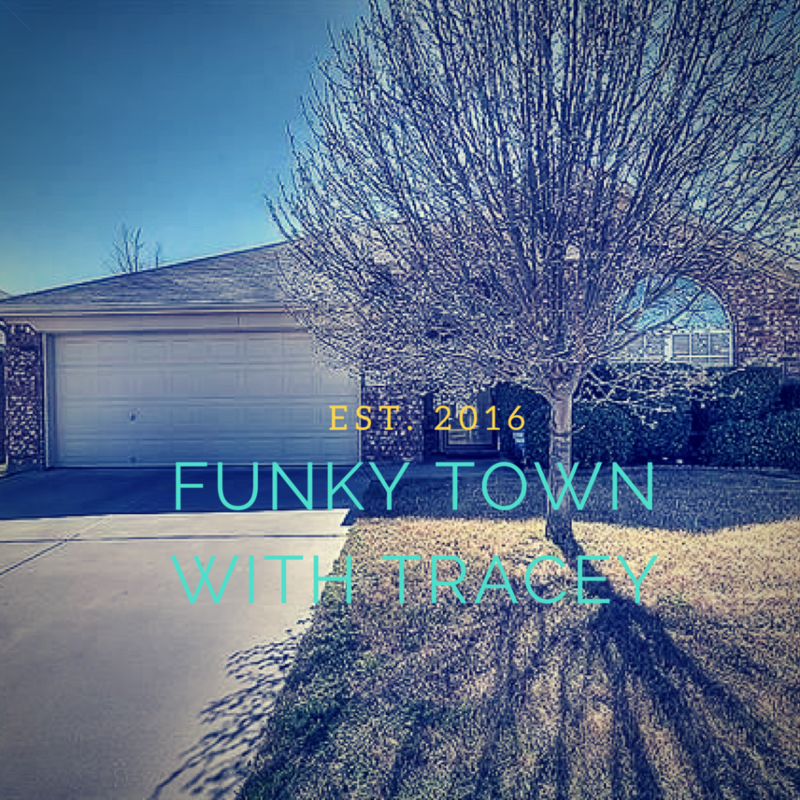 She is such a great Realtor and works extremely hard for you, she was very knowledgeable and patient with us since it was our first time buying a house. 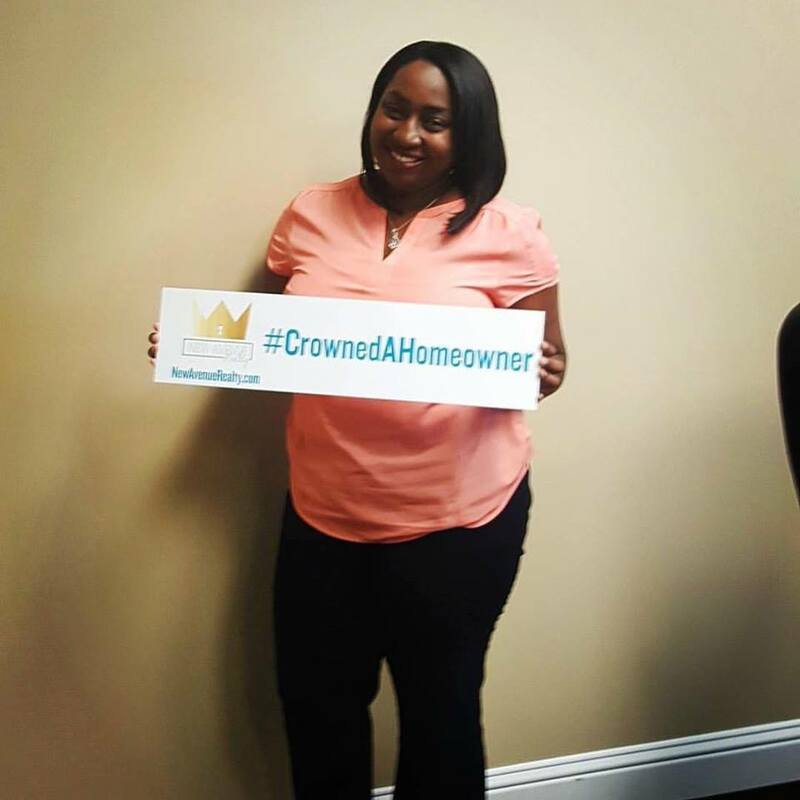 She took our wishlist and was able to narrow down houses and even found one under our original budget that fit us! She is OUR realtor and will continue to be for the next adventure. Highly recommended. Single family home with a school district. Honestly it wasn’t on our radar. We were new to the area and not familiar with the outlaying towns. We were considering Lewisville, Little Elm, Euless, Hurst. Love Keller! Big city amenities small town feel. Low crime rate, honest and friendly people. Close to great dining and not to far from the city. Excellent school district. Honestly the price was right, and the neighborhood looked clean. Our neighbors are great! My son chit chats with them all the time. Super friendly and trust worthy, they look out for each other. Keep an open mind and trust your realtor, they know what they are doing. You may not be able to get every single thing on your wishlist but you will discover that you will find something you didn’t even know you wanted in your new house. Stick to the advice given and you will succeed. It can be very stressful but stick to the plan, home ownership is worth it! Yesterday marked the one-year home anniversary for my fellow LSU alum and North Louisiana girl, Ashley! 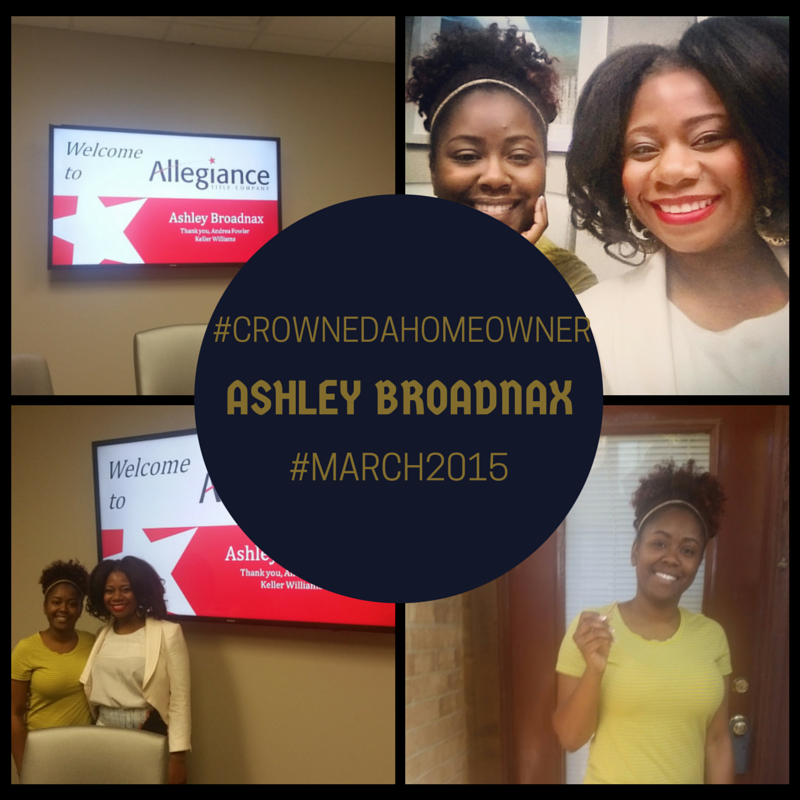 Ashley talked about homeownership long before I was a Realtor. We discussed her options when I was doing Housing Counseling in South Dallas so to help her achieve her goal was awesome in its self. She had a goal and knew how she wanted to achieve it. The time had finally come and we were set with a limited schedule. She knew exactly what she wanted price and all. Here’s a recap of her one year as a homeowner. a. I was just looking for somewhere to live and the condo/townhouse was the most feasible option at that time. a. This was my only choice due to work not being far. a. I like that I’m able to get to my job in under an hour and that everything that I need is close by or within driving distance. a. Don’t wait till the last minute to purchase and ensure that you have all your ducks in a row financially. Get exactly what you want. Honestly, we weren’t considering any home because we didn’t think we were able to buy because we didn’t have a large down payment. Arlington was not our first choice. Prior to beginning the home buying process, we lived in The Lewisville area. All I had known since moving to Texas was Southern Denton county. We also considered Grand Prairie and Cedar Hill for a quick second. Arlington is right in the middle of the metroplex. We are able to get to downtown Dallas for shows and concerts quickly. The location has been great for attending various activities. We also live close to the DFW airport. Honestly, our realtor found the home for us. In the end, location was a priority as my husband works in Carrollton and I in Fort Worth. We needed a central location so we both could get to work with minimal commute time. Also, one of my co-workers had lived in the neighborhood for years and spoke highly of it. We went with faith! Our neighborhood is family oriented, quiet, and diverse. 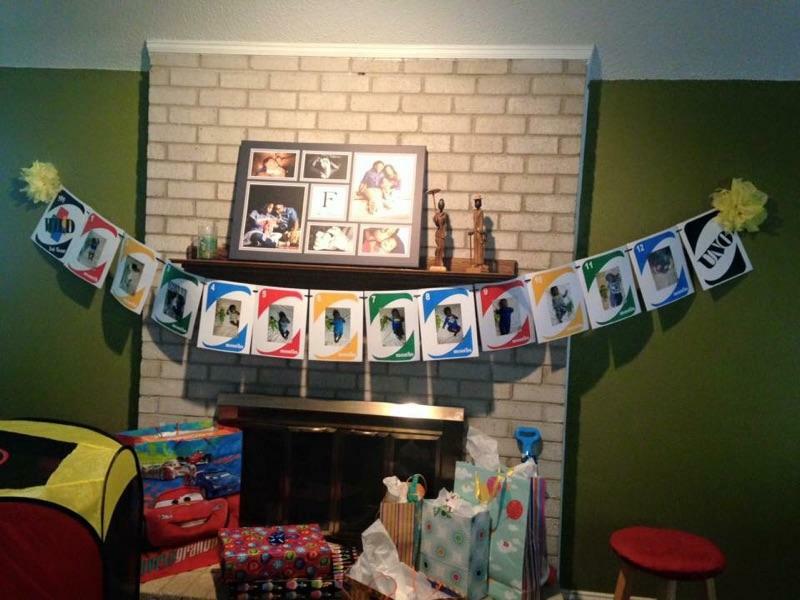 It’s a great place to raise our son. We also love being close to AT & T stadium, six flags, and the ball park. Just be patient and open to new possibilities. 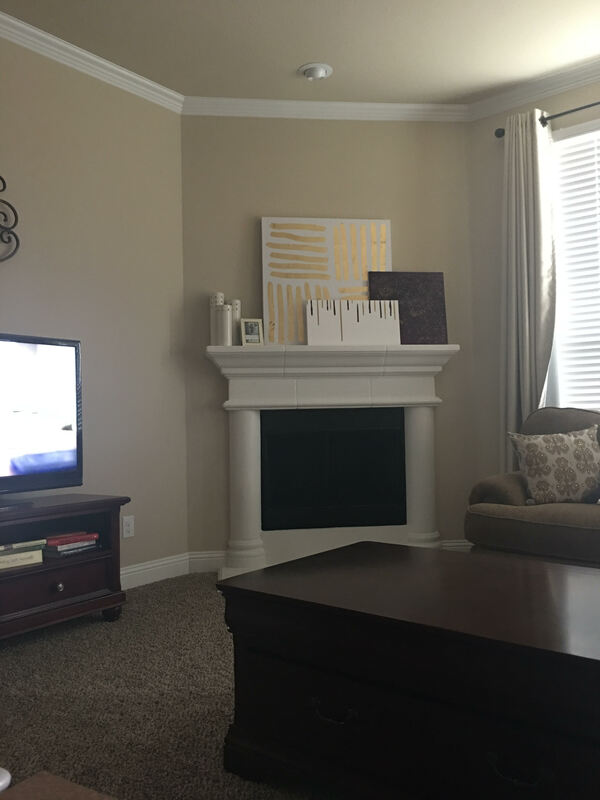 The home buying process is an adventure…..lean in 🙂 I would have never imagined living in Arlington. However, it has been a greater blessing than we could have ever imagined.